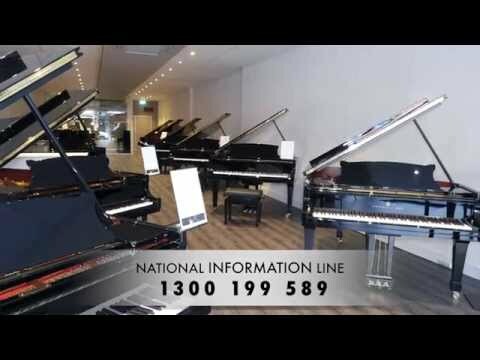 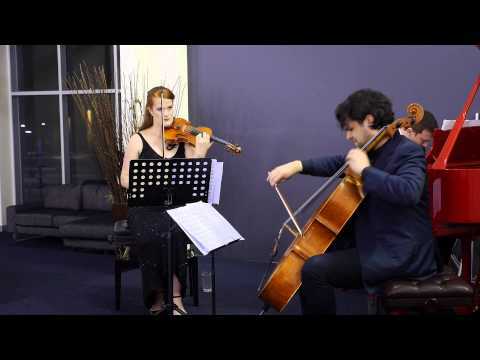 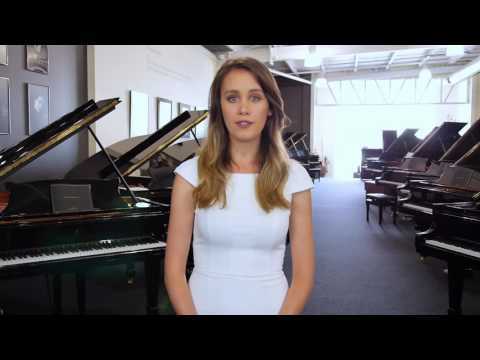 This was filmed at Steinway Gallery Armadale on the 2nd of December 2015. 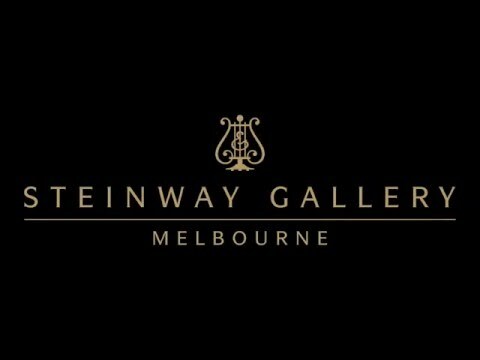 The night featured a special performance from pianist Amir Farid on a Steinway Model B-211. 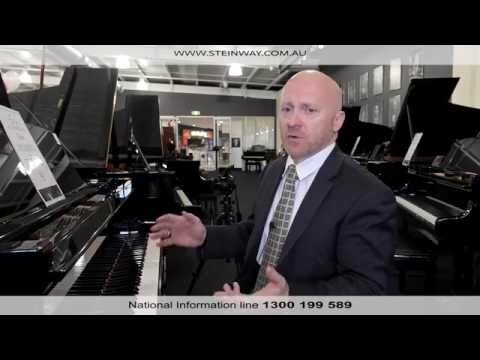 CEO of Steinway Galleries Australia Mark O’Connor demonstrates the Boston 193 Performance Edition Piano.